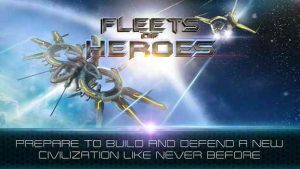 Fleets of Heroes : Join in the exploration of a rich and ruthless universe run by space mavericks and heroes, competing in an intergalactic free-for-all for valuable resources and equipment. Select Heroes to pilot your most advanced ships, and strategically place turrets and traps inside your base to defend your position. Make sure to utilize the power grid for maximum efficiency! Trade resources and equipment with your allies, and join or start your own Federation to participate in weekly tournaments for galactic rewards! As you grow, enlist more Heroes, unlock more ships, and relocate your base to any number of remote sites across the universe. Fleets of Heroes requires an internet connection. 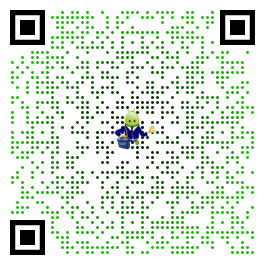 Before downloading this game, please note that this application contains links to social media, options to spend real money through in-app purchases, and the option to watch ads for in-game rewards. Been super fun to play in between classes. Extremely fun stragety base builder that got me through a 2 hour wait time at a local store.